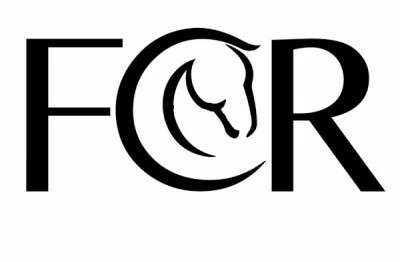 At FCR we strive to save every horse coming into the rescue. We take in horses that other rescues will not, the elderly, very ill and fragile horses. Unfortunately we cannot save them all. This page is about Chance, Destiny and Chief who passed over the rainbow bridge. May they Rest In Peace, free of pain and hunger. Chance, a two year old, was rescued in Clermont County, Ohio in March, 2016. Chance, his monther Destiny and another horse Bugs were serverly neglected and starved. Chance was not able to overcome the effects of his abuse inspite of 24x7 care by the Kinders, specialized nutrition, veterinarian care and the efforts of many volunteers. He fought very hard to survive. You can see his determination to live in the video of his walking and the constant love and care he was provided by the Kinders. His dam Destiny passed away a few months later, never able to overcome the effects of starvation. On March 15, 2017 two people were each sentenced to 180 days incarceration in the Clemont County Jail on three counts of animal cruelty charges related to Chance, Destiny and Bugs. 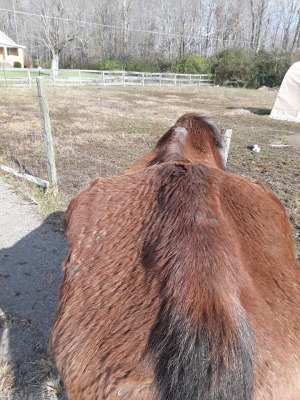 We applaud the Ohio legal system for bringing this to trial, thank everyone who provided information and letters to the prosecutors and are grateful for Judge Jason E. Nagel’s understanding of how these horses suffered and finding a just sentence. Chance at the time of his rescue. Fighting Chnace Rescue saved Chance from immiment death in Clermont County, Ohio in March, 2016. He was rescued along with his mother Destiny and another horse Bugs. This short snip (right) is about Chance's rescue and the attempt to save him. Unfortuntaely Chance was not able to overcome the effects of his starvation and neglect and died. His mother Destiny passed later in the year from the effects of starvation. Bugs has found his new forever home. 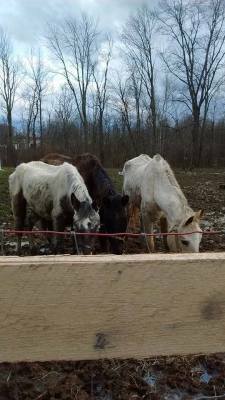 One year later the people who neglected and starved these horses went to trial and were sentenced to 180 days in the Clermont County Jail. The video below is an interview with FCR about the trial. Chancer, Destiny and Bugs prior to their rescue in 2016. Chief, an elderly (30 - 35 year old, was surrendered to FCR in November, 2018. 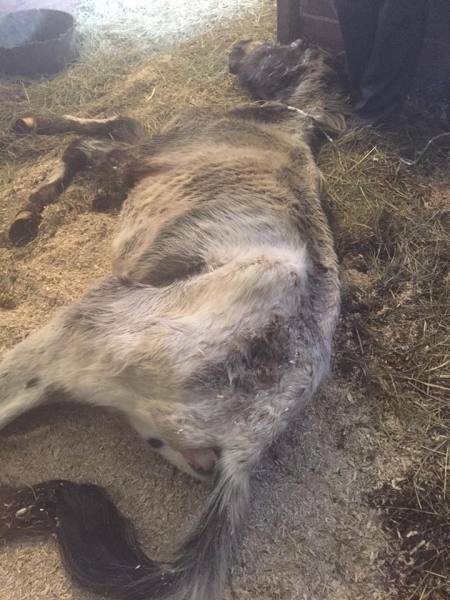 He was emaciated and had very few teeth left to eat hay. 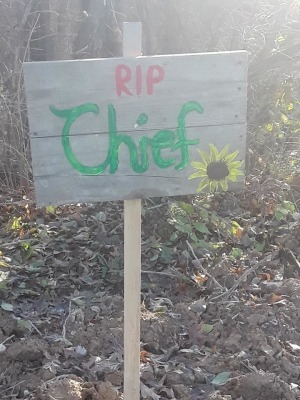 Chief fought hard to survive but had a heart condition that further weakened him. In his last few days he had love and was not hungry. No horse should suffer like this. If you see something contact your local humane society, law enforcement or FCR. You do not need to get involved and can save a horse from terrible suffering. In the video (right) Kimberly Kinder urges people to report or surrender horses they cannot care for before the are too ill for FCR to save.